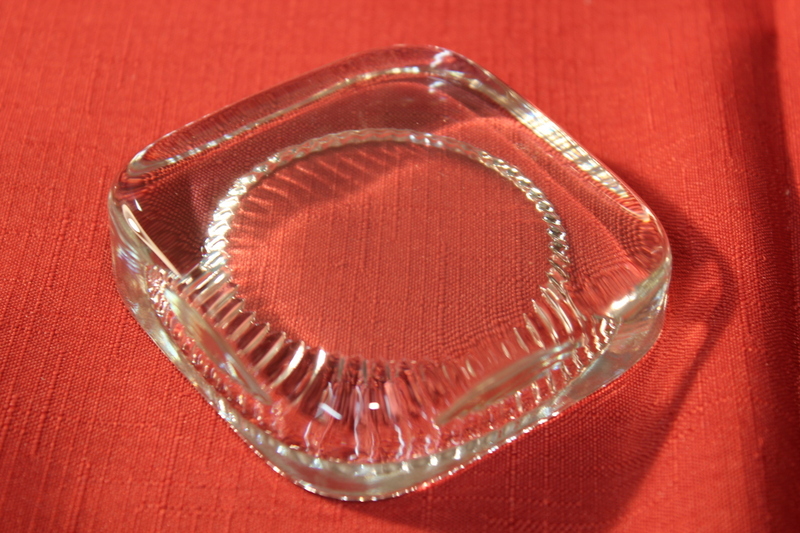 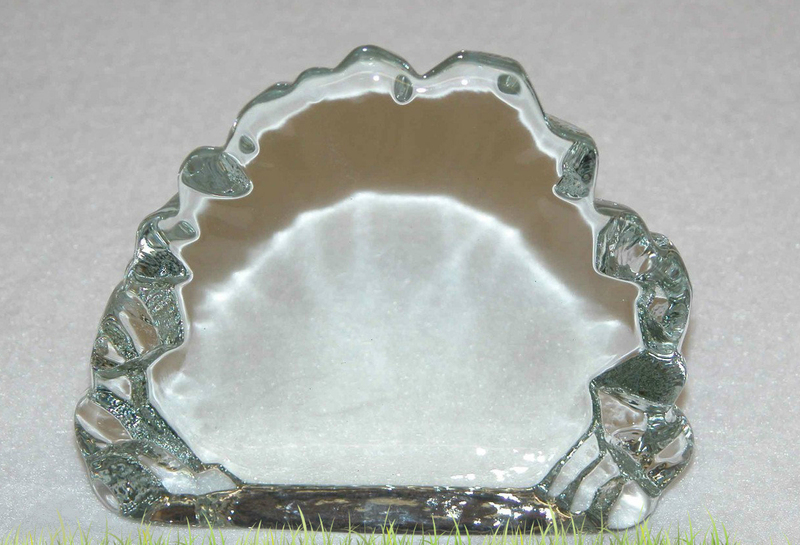 All of our crystal glass paperweights have hand-made marks including small air bubbles. 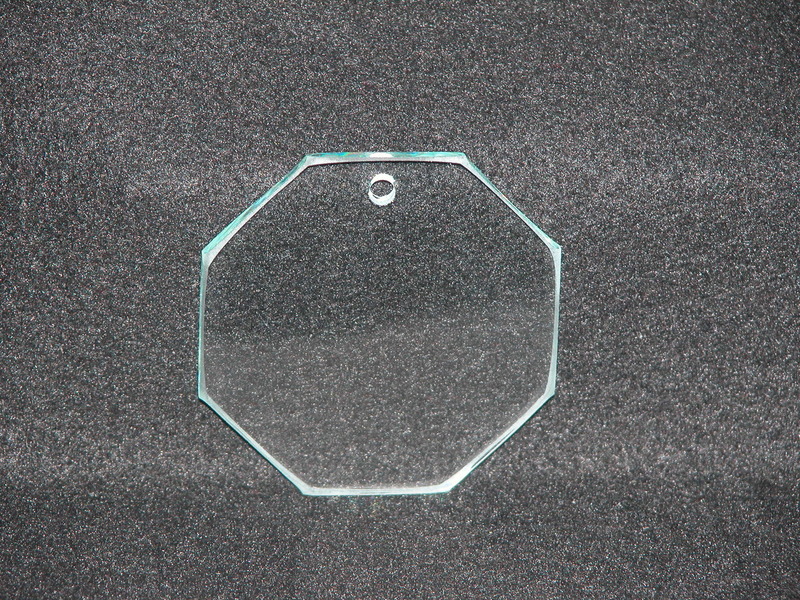 There may be small imperfections. 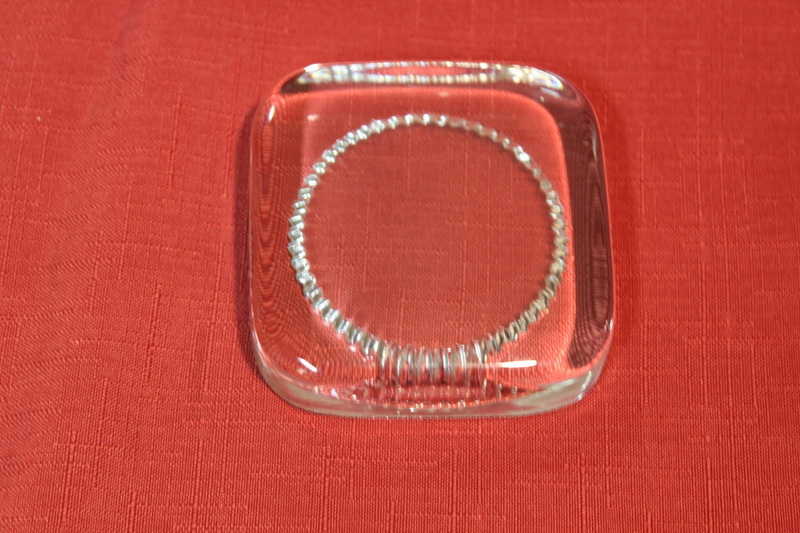 The sizes and weights are approximate due to being handcrafted. 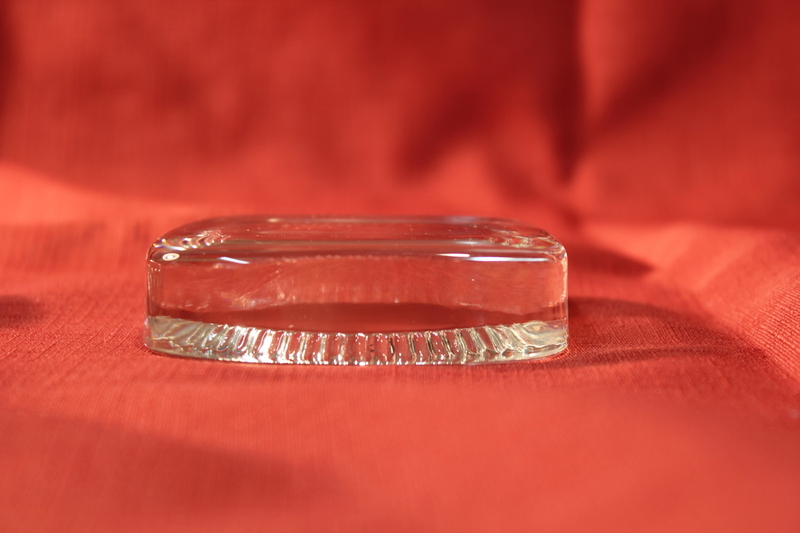 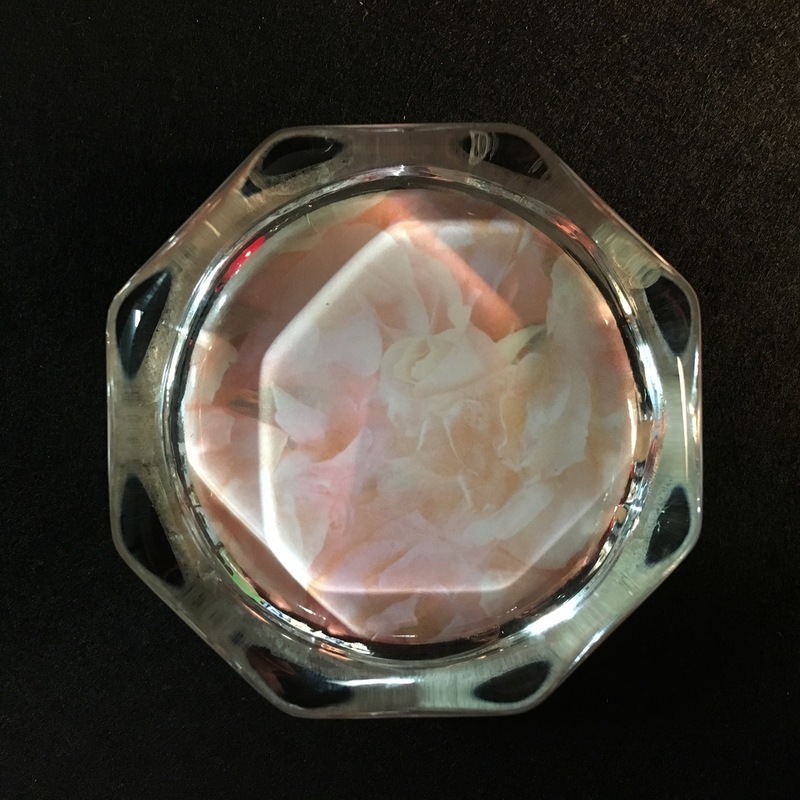 **As a second, this paperweight may have small scuffs or scratches as well as the hand-made marks and bubbles. 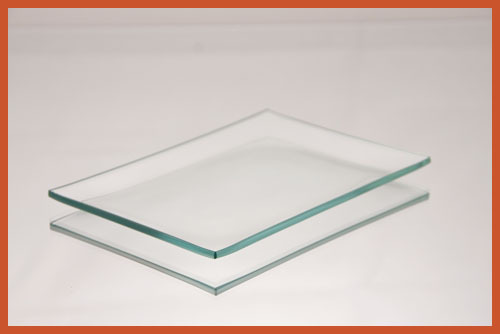 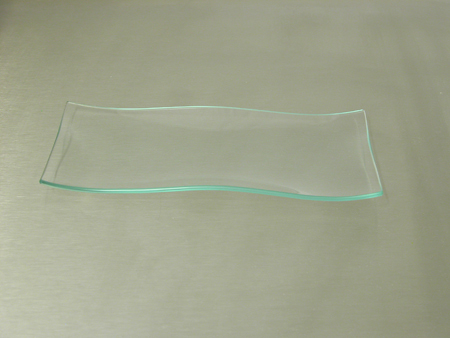 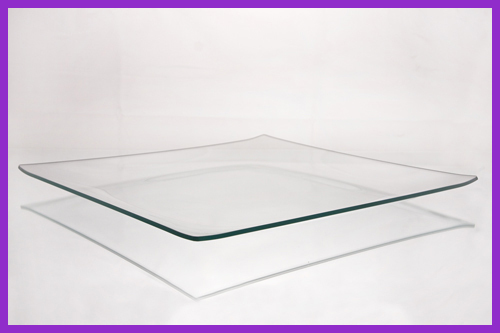 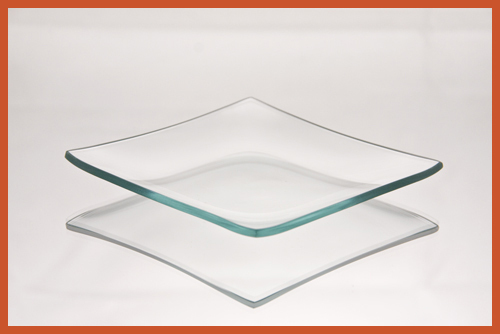 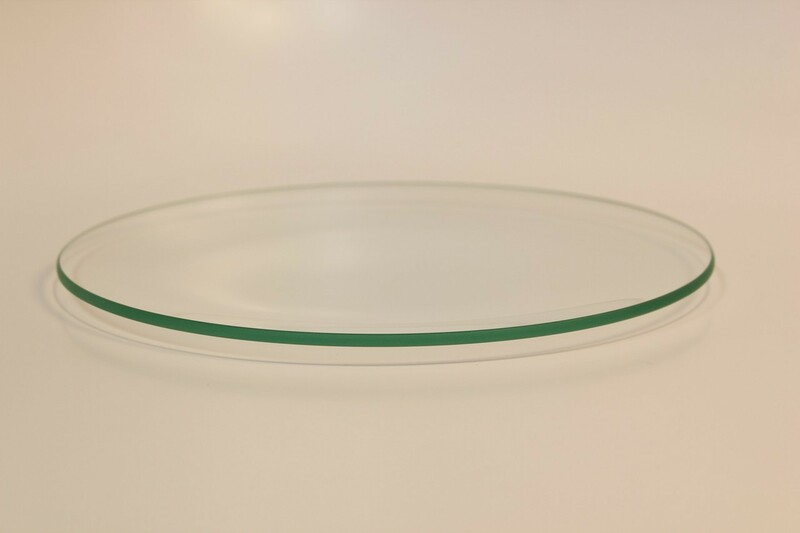 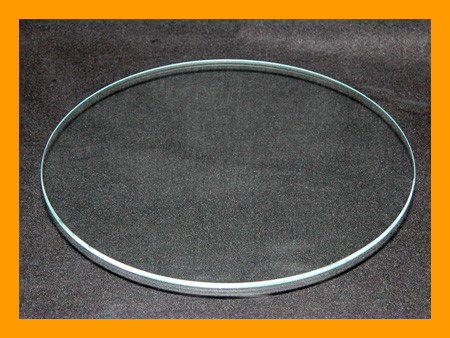 2nds - 7" Round Shallow Bent Clear Glass Plate, 1/8"